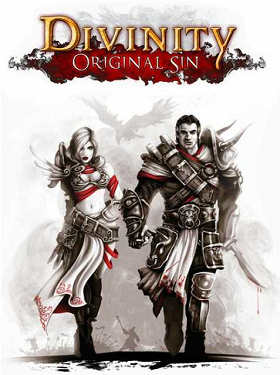 Found 11 file extension associations related to Divinity: Original Sin and 9 file formats developed specifically for use with Divinity: Original Sin. Divinity: Original Sin goes back to the values of memorable cRPGs: isometric, party based, turn based, gripping dialogues, choice and consequence, deep story, profound character and party development, a big interactive world filled with characters and items, systemic elements that create surprising behaviors, free exploration rather than linearity... There is only one main goal, and how you get there is completely up to you. And Divinity: Original Sin does all these things with a modern, state-of-the-art 3D representation. If you need more information please contact the developers of Divinity: Original Sin (Larian Studios), or check out their product website.